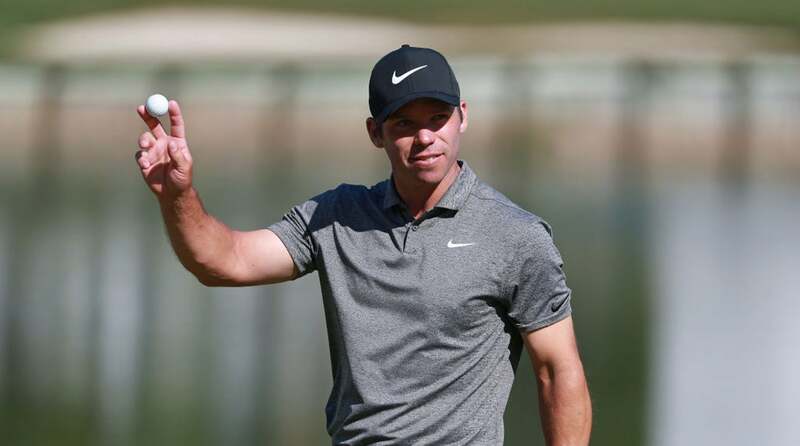 Paul Casey shot a one-over 72 to win the Valspar Championship on the Copperhead Course at Innisbrook Resort and Golf Club on Sunday, putting a close to the fourth and final stop of the PGA Tour’s Florida swing. The purse for the Valspar Championship is $6.7 million, and Casey cashed in $1.206 million. Jason Kokrak and Louis Oosthuizen tied for second, and each pulled in $589,600. The payout breakdown for the top 70 in the field is below. Paul Casey holds a one-shot lead at the Valspar Championship.